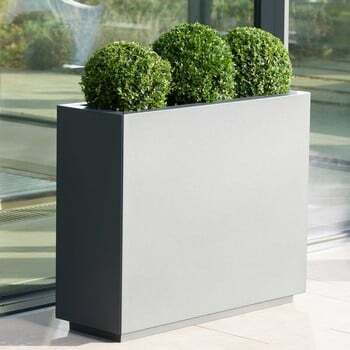 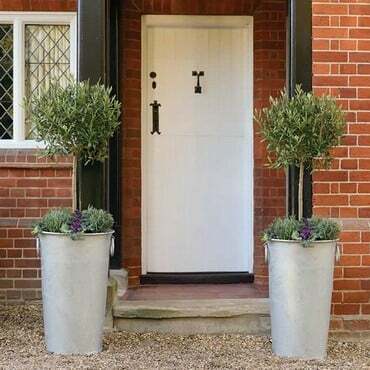 Our range of high quality metal planters will make a real statement on the patio or deck. 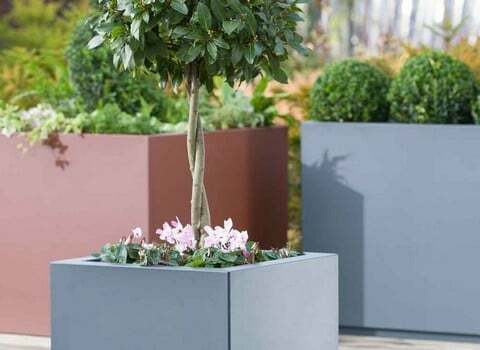 All manufactured to the highest standards and using superior materials these planters are not only built to last, but look great too! 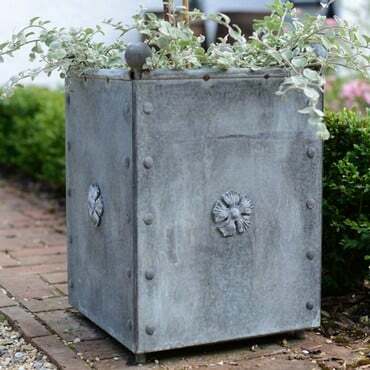 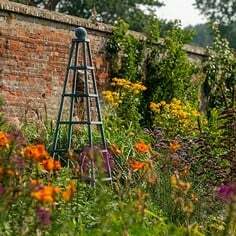 Our best selling galvanised zinc planters become a real feature in the garden, ideal for specimen plants and trees, flowers and even fruit and vegetables. 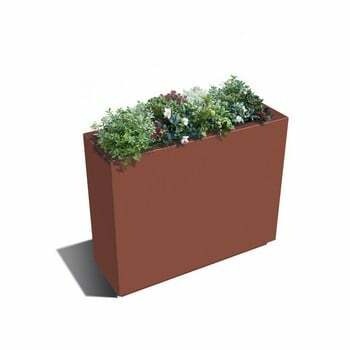 These high quality planters will become a focal point on the patio. 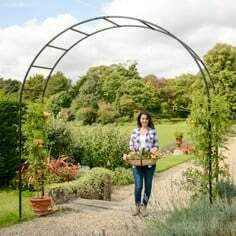 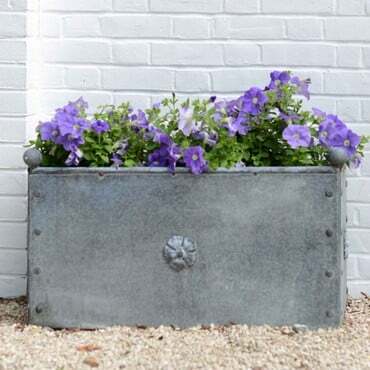 The galvanised steel planter and trough planter are perfect for a more traditional setting and look fantastic when planted up with flowers and specimen plants. 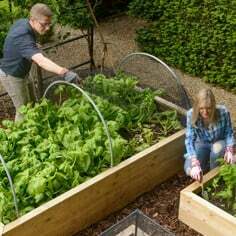 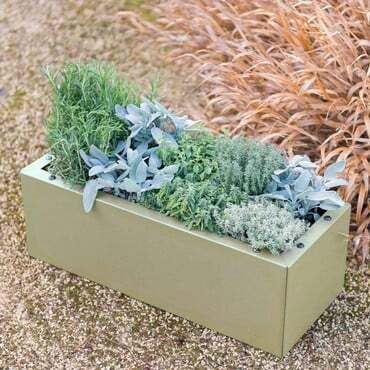 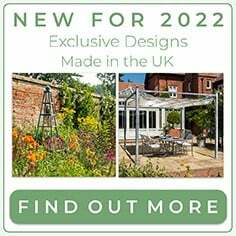 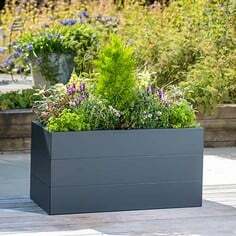 Our Metal Raised Bed Planters add a contemporary option to the range, available in 2 colour finishes, anthracite grey and heritage green, to complement any planting scheme - a fantastic addition to the patio and deck area. 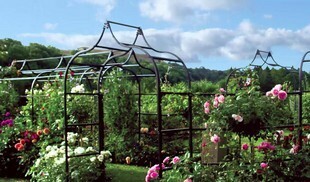 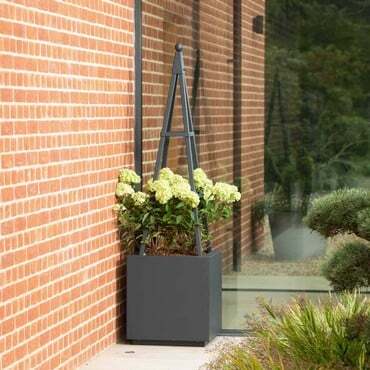 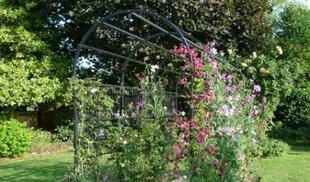 Designed and manufactured in the UK by us these unique metal planters come with a 10 year structural guarantee. 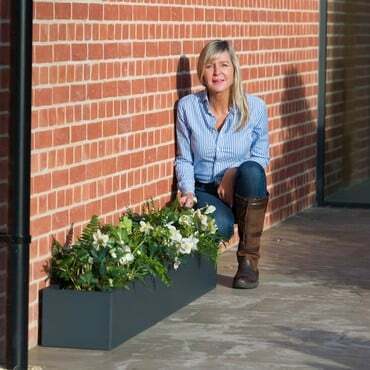 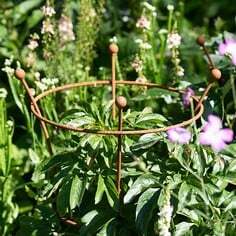 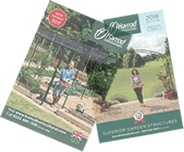 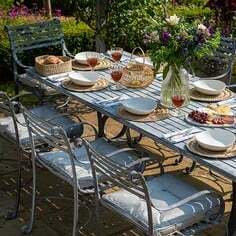 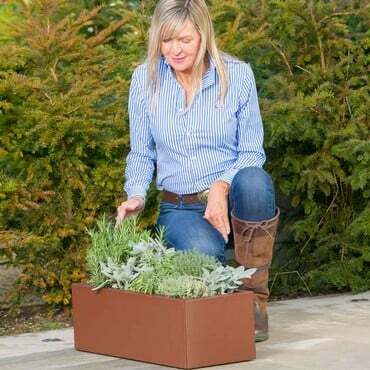 Enjoy browsing the range and we hope you find thye perfect metal planter for your garden.